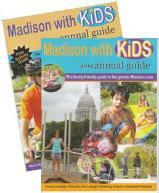 Your Family-Friendly Guide to the Greater Madison Area! 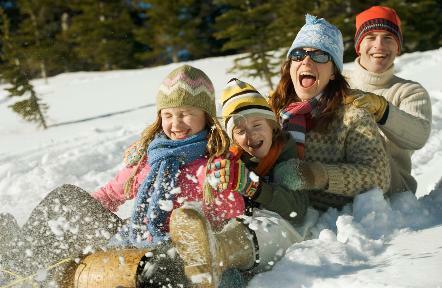 variety of event listings and activities for families with kids. schedules, Outdoor Pools & Music/Concerts in the Park. community life by playing, learning, socializing, staying active and getting familiar with life in and around Madison, WI.